Millions of Britons could struggle to pay their energy bills should core prices or their usage increase, new research from MoneySuperMarket has announced. The research shows that 69% of bill payers have concerns ahead of this winter while one in ten people believe an increase of as little as £10 could push the limits of their affordability. Of the people concerned, 29% are very anxious about the situation – showing that even the slightest increase in bills could prove too much to handle. Overall, bill increases were listed as a worry for 45% of people questioned which equates to roughly 21 million people who would pay energy bills this winter. The figures coincide with another study from Gocompare.com that revealed one in ten energy customers are in arrears. More than a quarter of customers ignore the debt while 20% of customers have contacted their suppliers asking for help. Being in arrears can prevent people from switching supplier to find a better deal, showing the need to overcome debts in order to move forward. In order to pay bills, respondents revealed a number of different approaches; including spending less on food and taking advantage of more in-store offers. Treats such as the cinema and eating out would also be forgotten by a third of people while one in five revealed they would sell some of their personal belongings to make ends meet – suggesting that more effective budgeting is needed. Even a few small changes could help keep some funds in reserve for situations when bills might increase with one in ten people claiming they’d quit the gym to pay bills. Three million people adopted a different approach and said they would borrow cash – but there are other alternatives. Opting for packed lunches can reduce weekly spending dramatically while budgeting using a prepaid card could help with money management. 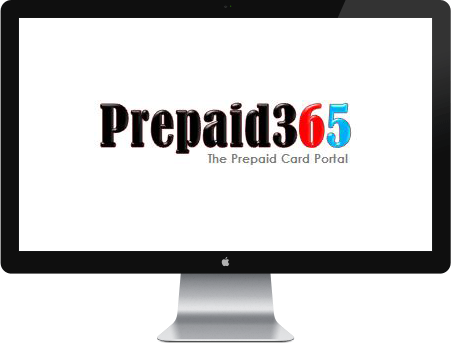 Setting aside money to cover bills could ensure that funds are available while disposable funds could then be put onto a prepaid card. Since only the funds on the card can be spent – no credit facility exists so it is not possible to create debt – money management could be made easier. The cards also come with a number of security features that mean that funds are safer than they may be elsewhere. Prepaid cards are not directly linked to a bank account, so fraudulent activity is a lot more difficult.